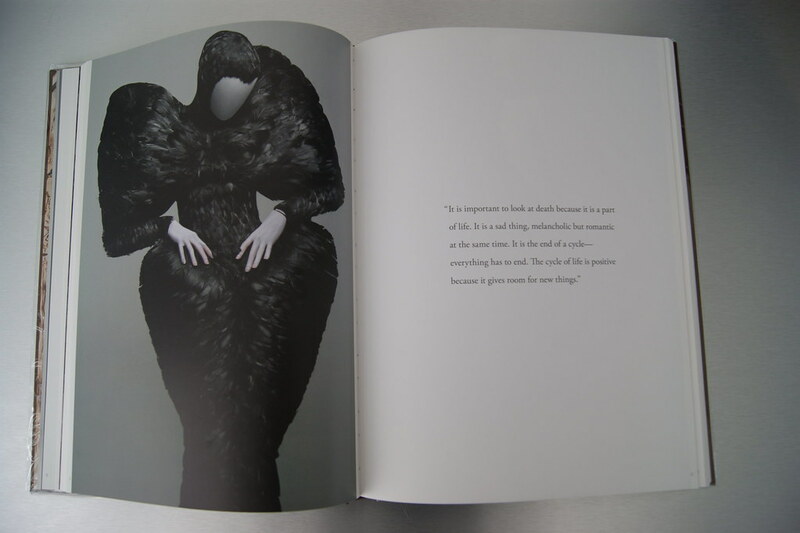 If you follow me on Twitter, you may have read that I "bought an amazing fashion book at a ridiculously good price." Since it is a gift for my sister who just moved into her new apartment (hence the protection foil on the cover), I couldn't reveal the title on Twitter. 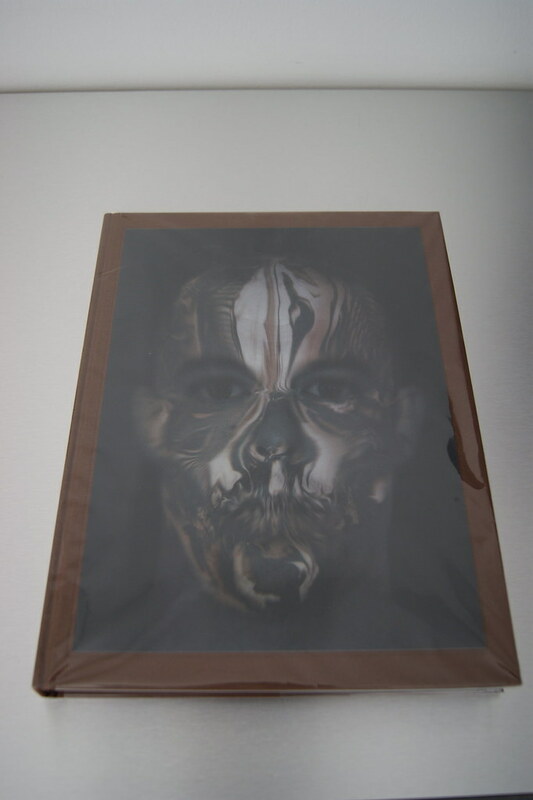 The cover shows a picture of a skull which transforms into Alexander McQueen's face, depending on how you look at it. I think this book will look great on my sister's coffee table, don't you? 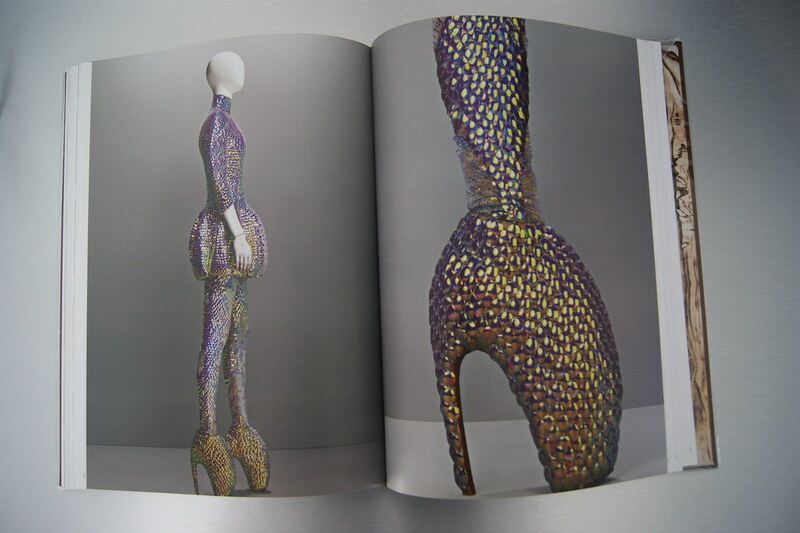 Not being able to go at the 'Savage Beauty'-exhibition at the Metropolitan Museum Of Art at New York, this book is a great option giving a close and detailed look at all the pieces which were displayed at the exhibition. 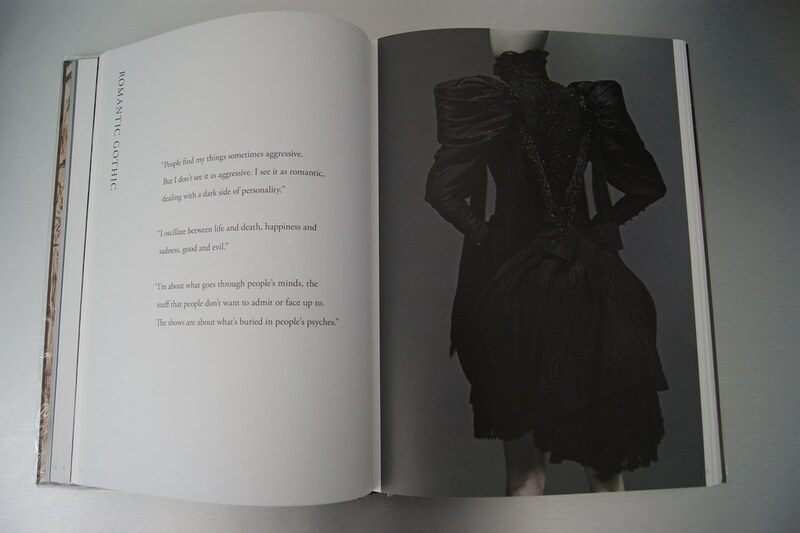 The photographs in the book were taken by the talented Sølve Sundsbø, accompanied by inspirational quotes from McQueen himself. 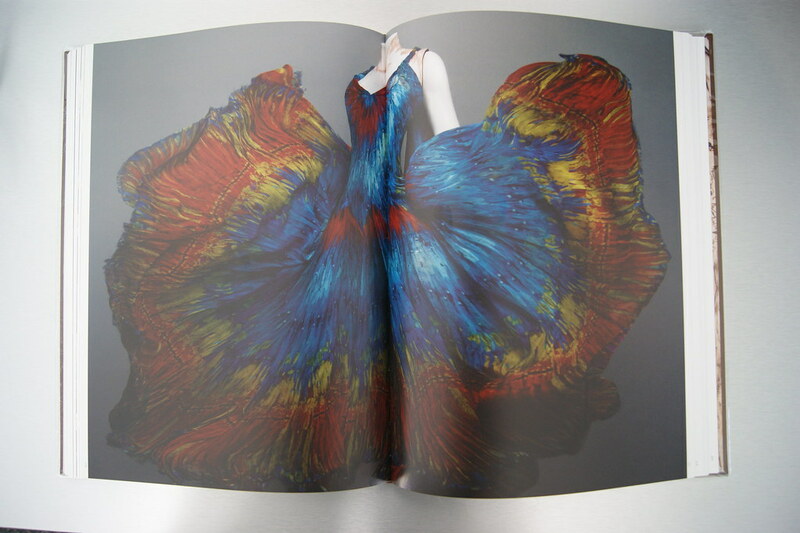 The items displayed at the exhibition were taken from McQueen's Graduation Collection, from his time at Givenchy and from the Alexander McQueen Archive as well. 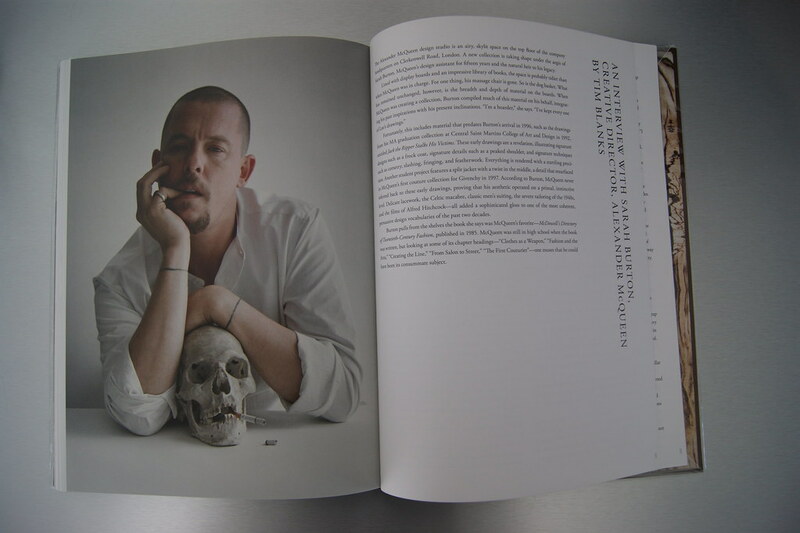 At the end of the book, you'll also find an interview with Sarah Burton, who's the Creative Director of the brand Alexander McQueen today. 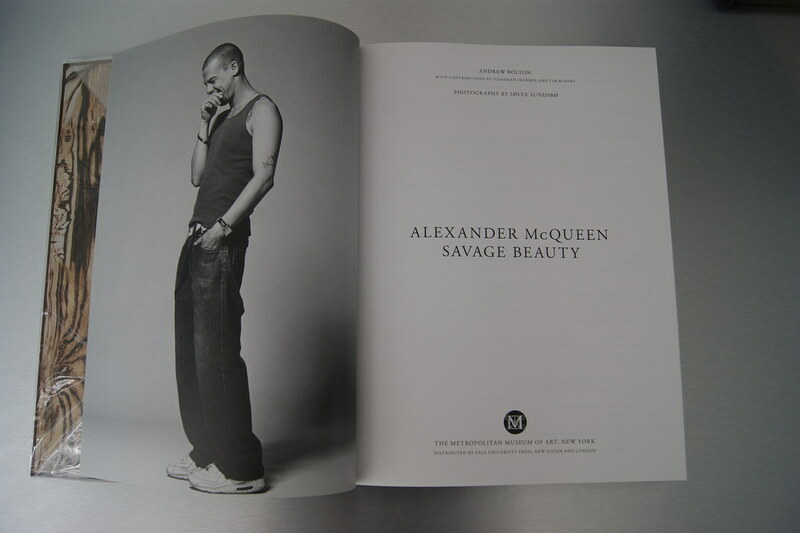 I still can't believe Lee Alexander McQueen is really gone, but with great initiatives like these, I'm positive he will never be forgotten. 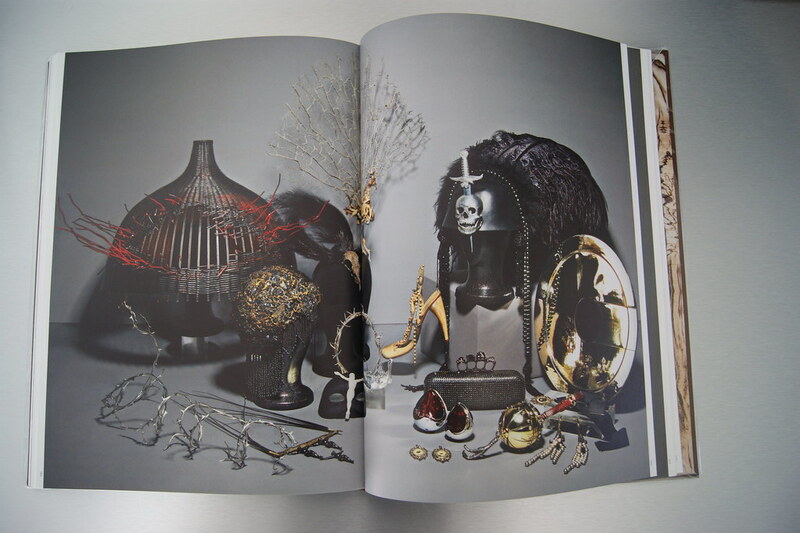 Below are just a couple of the many great photographs and items in the book. 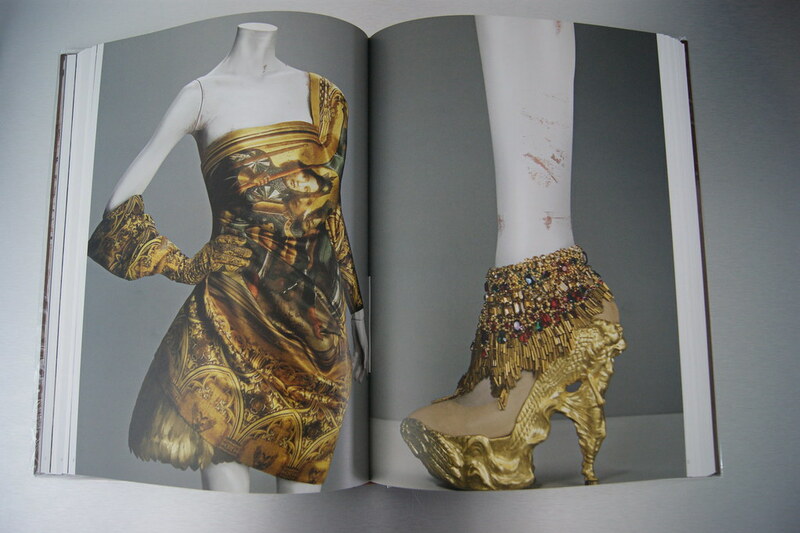 It's a must have for every fashion / Alexander McQueen-admirer out there. I'm sure you'll love it! P.S. : One day left to enter the Chanel-give away HERE. P.P.S. 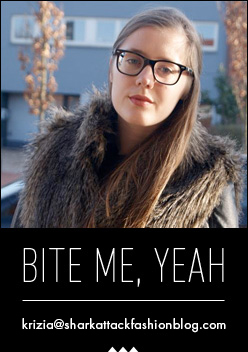 : Also one day left to help me with the Bloggers' Wardrobe-comeptition. You can find all the info HERE. Wow, mooi boek! In welke winkel heb je die gekocht? @ Valerie: In de Standaard Boekhandel in Antwerpen. Must have it!! Van waar kom die, weet je da? Toch niet uit NY zelf? I think it's a wonderful book and an amazing gift!!!!!!! Wow, looks like some great photography!!! And the clothes, my god. I can't believe such a talented man could take away his own life... it's just so sad that the world lost a great talent! Soooo intense! 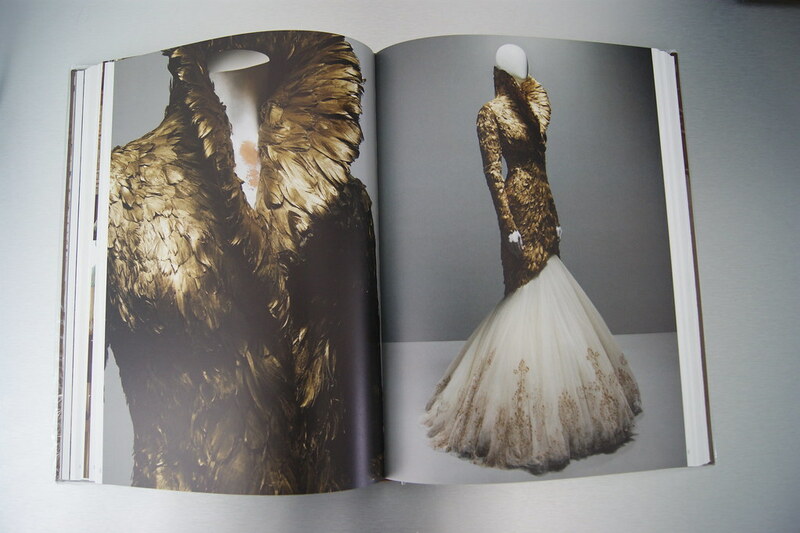 I love McQueen!